I’ve got a bunch of recent stuff that I’ve been meaning to get up online. Aiming to do that once a week from here on out. Will start with the older stuff and keep going until I get caught up. Lots of cool stuff to share. 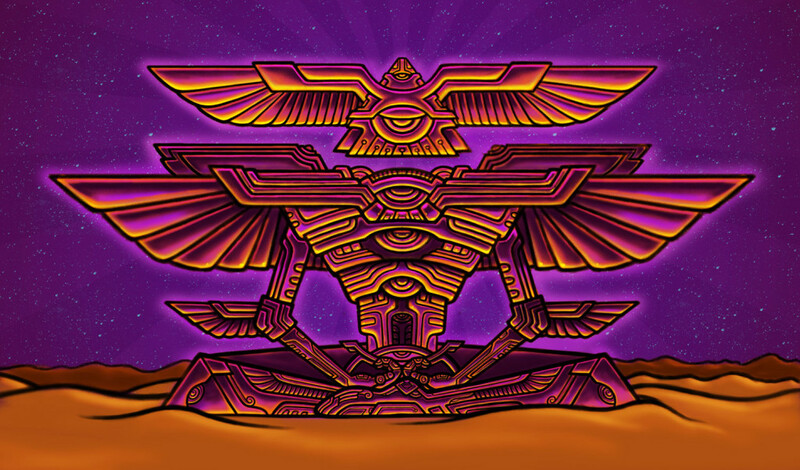 This entry was posted in Art and tagged art, desert, meditation, psychedelic, robot, visionary art, winged. Bookmark the permalink.